The area contains one of only four cheetah populations in East Africa and the third largest population of African wild dogs on the continent. It is also home to around 10% of the world’s wild lions. These animals pose a genuine threat to livestock, especially to the cattle which are of huge cultural and economic importance to local pastoralist groups. In addition, lion hunting by young warriors is a deeply ingrained tradition for some of these societies. The RCP works across this landscape in many ways to reduce livestock losses, provide benefits to local communities and promote tolerance and conservation of wild carnivores. The development of more effective livestock enclosures, using both modern and traditional materials, now protects over 16,000 animals every night. Direct community support has included educational materials, healthcare supplies and veterinary medicines. 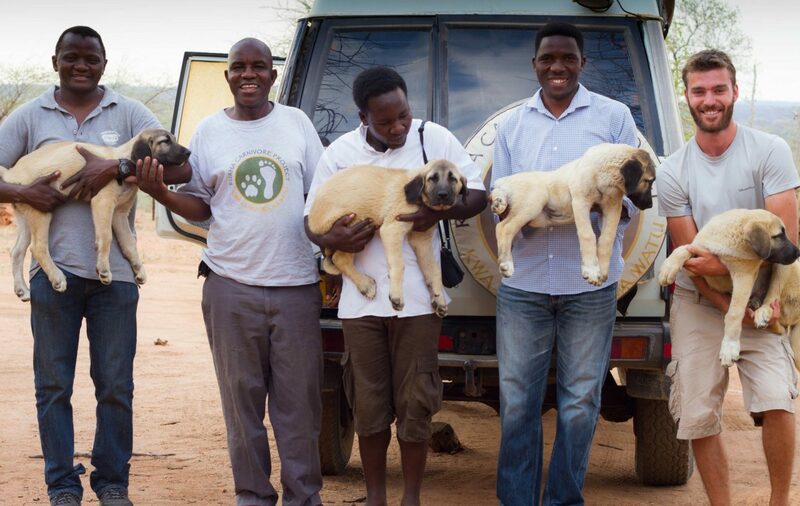 The 15 specially trained Lion Defenders help to identify lion predation risks and ways to address them, and also enable young warriors to protect the community from lions using non-lethal means. The project also conducts continuous research into carnivore ecology to inform conservation planning and current activities. Tusk has been a committed supporter of RCP since 2013, providing core operating costs as well as funding for specific actions. These have included the enhancement of livestock enclosures, educational National Park trips for the local community, and the ongoing community benefit programme. Without this programme these critical carnivore populations could be decimated in a few short years. The work must continue to guarantee their survival, and serve as a proven model for others.